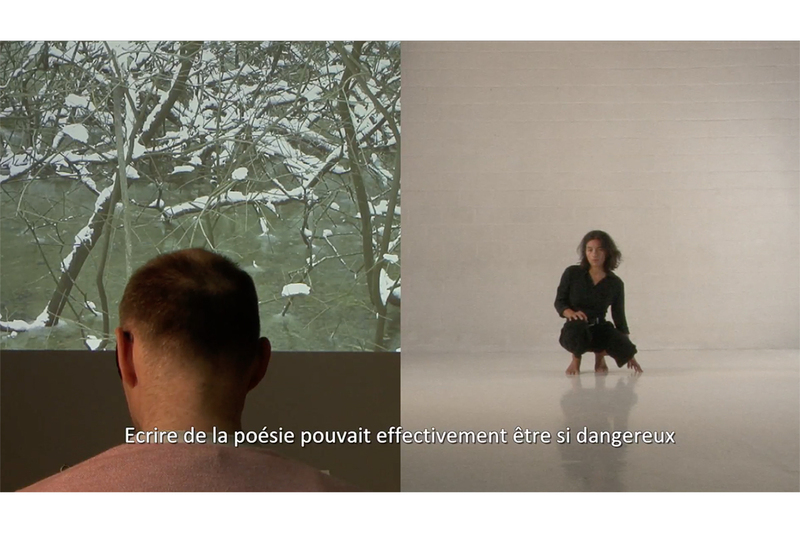 In twelve sequences and twelve languages, the video amnesia pays tribute to the poets and writers who preserve the memory of what some are trying to forget or even deny. In order to bring back more than just the memory of some past or still open conflicts – in Rwanda, Greece, Turkey, Cambodia, Syria, Russia, South Africa, former Yugoslavia, among American Indians and the nuclear disaster in Japan –, on one side of a split screen, a series of narrators say or read excerpts from contemporary literature, while on the other side, a witness-dancer listens and reacts throughout the video. War is one of the foundations of History as in many individual lives. Even when conducted far away, wars invade our daily routine and leave us helpless. When one knows that winners and losers are finally so close, don’t wars seem even more frightening? Is it possible that the victims – or the next generation – can in turn become executioners? Denial being a second violence, aren’t its consequences as dramatic as the first? This is what relentlessly question those who follow one another in amnesia. 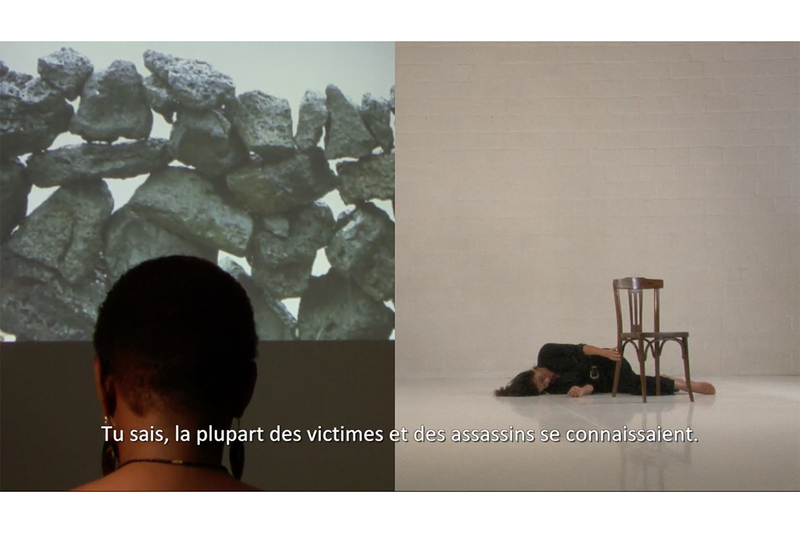 Your are invited to a discussion of the issues at work in amnesia, video work by Lucile Bertrand, by Marie-Aude Baronian and Aristide Bianchi. The talk will be held on Tuesday 11 December at 7 pm. Marie-Aude Baronian, PhD in philosophy and movie studies, is an associate professor at the Faculty of Human Sciences at the University of Amsterdam. She specializes in questions of the relationship between memory and image, and between ethics and aesthetics. 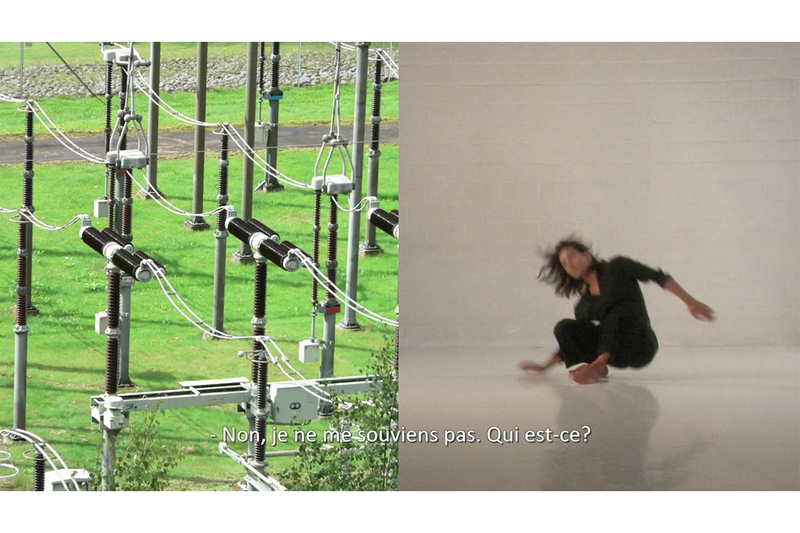 Her latest publications: Image and Memory. Views on the Armenian Disaster (The Age of Man, 2013); Cinema and Memory. 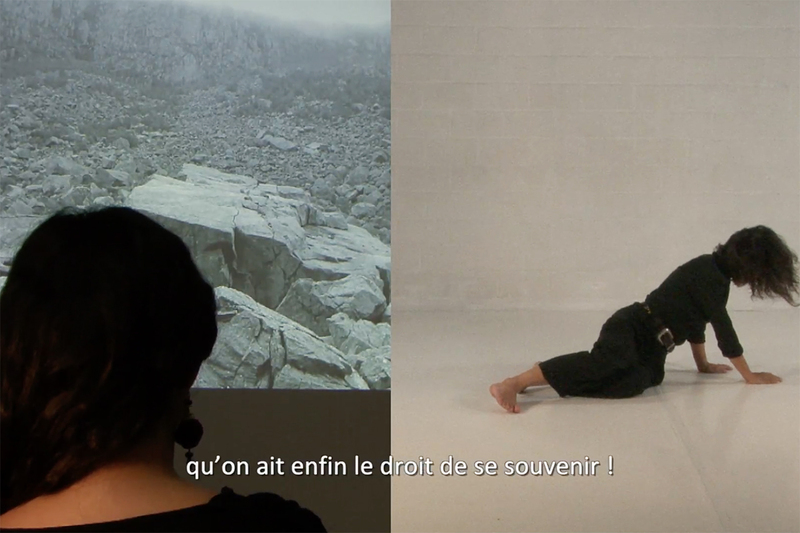 On Atom Egoyan (Royal Academy of Belgium, 2013) and Screening Memory. The Prosthetic Images of Atom Egoyan (Royal Academy of Belgium, 2017). Aristide Bianchi, draftsman, programmed the Jean Grémillon cycle in 2014 “à front découvert” (Cinematek) and co-organized in 2016 two Raymonde Carasco sessions responding to the presentation in Brussels of her Tarahumaras notebooks, in the presence of Régis Hébraud.